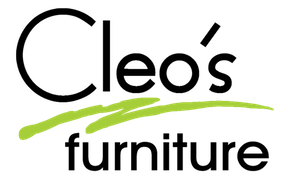 AcceptanceNOW® is a company that partners with Cleo’s Furniture to provide customers access to the products they want and need but are unable to get from the retail store. AcceptanceNOW® allows customers to shop with confidence because no credit is required and only a low monthly payment is needed. AcceptanceNOW® offers flexible leasing agreements to let you enjoy the things you want today without the worry of long-term debt. Unlike credit, you are in control. You have the choice to renew the lease by making affordable payments, buying out the agreement to own it sooner for less, or returning the merchandise. It’s your choice. The size of your order (cost and number of items) will determine your payment plan. Your AcceptanceNOW® representative will discuss your specific ownership options with you. If an item breaks because of any kind of manufacturing defect, we’ll repair it quickly at no additional cost.